Dedicated to providing superior quality and unsurpassed customer service for each individual and distinguished project. 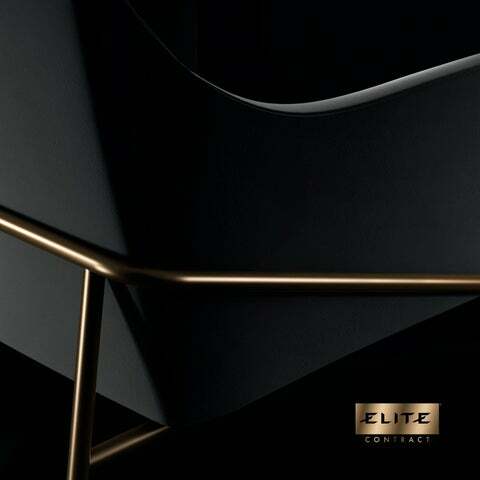 Eliteâ&#x20AC;&#x2122;s Corporate Headquarters and Manufacturing facility Southern California based Elite Contract is a premier manufacture supplying the hospitality and contract industry. We offer custom capabilities and a well-established line of cataloged collections. 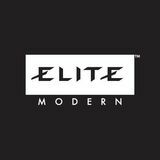 Elite has been producing innovative and exceptional modern furnishings in the USA since 1988. Skilled and Dedicated to Quality Craftsmanship Elite Contract controls every aspect and phase for each individual project, from product design and development, manufacturing, to final delivery of our products. This insures the superior quality that Elite has been recognized for as well as reliable and reasonable delivery times. COM and COL are welcomed.